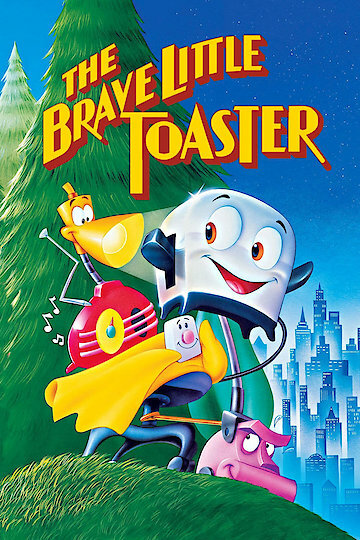 This animated film follows the adventures of a group of household appliances. Toaster, Radio, Lampy, Blanky, and a vacuum cleaner named Kirby live in a log cabin where they wait for their master, Rob, to return. When they learn the log cabin they live in is being sold they set out on a journey to find their master in the city. The appliances set out with Kirby driving a battery powered office chair to get to the city. Along the way they encounter adventure and danger, appliance repairmen, and fancy new appliances. The appliances learn they need to work together if they are going to reunite with their master.